Five Ten athletes swept the podium at the 2009 Downhill MTB World Championships and we did it again in 2010. 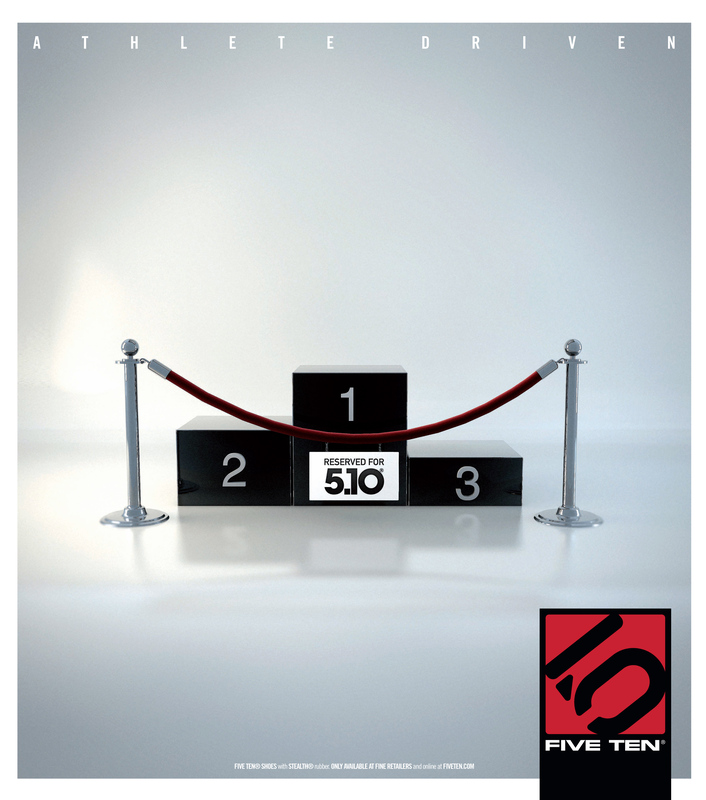 This ad pretty much sums up how Five Ten feels about the competition. This ad ran on the back cover on Downhill MTB and Decline.